This Society exists for local gardeners to further their interest in horticulture through meetings, lectures, exhibitions and visits. 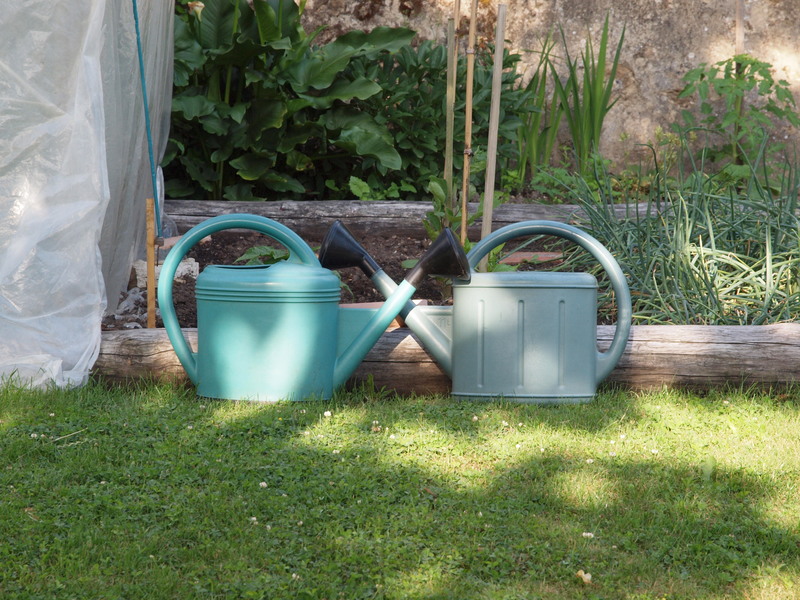 Membership of this gardening club is open to anyone living in Kington and the surrounding district who is interested in growing plants and knowing more about gardens and gardening. We meet monthly (third Thursday in the month, at 7/30 p.m.) in the Masonic Hall, Headbrook, Kington, HR5 3DY for an informative talk, a topical competition and a chance to buy/exchange plants and produce. There are regular visits organised to gardens and events of interest to members. The club is managed by an elected Committee which meets several times a year to organise meetings and outings. We are always pleased to welcome visitors to our meetings – young and old – so please come along to our gardening club and find out for yourself what a pleasant group we are.